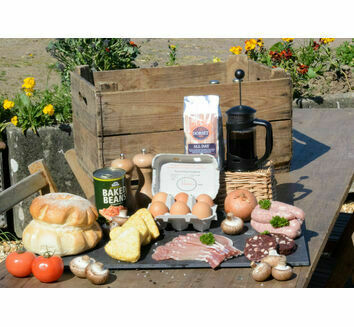 Discover our range of delicious meal boxes, put together so you can enjoy a delicious meal using ethically reared meat, straight from our farm here at Kimbers. 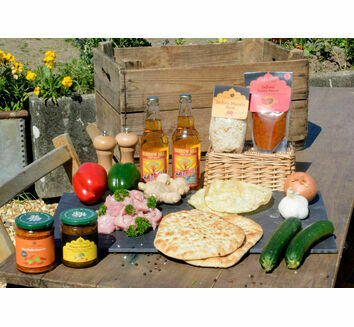 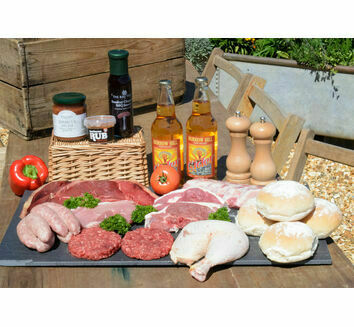 From traditional Sunday roasts to BBQ treats, there is something for every occasion. 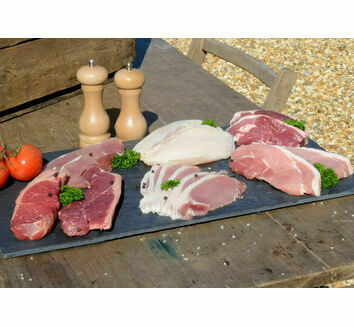 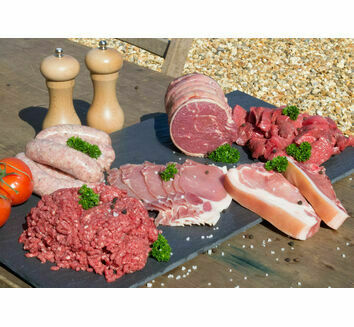 Not only does each one of our meal boxes come with the finest cuts of fresh meat, we also provide a range of other ingredients so you've got everything you'll need for your next meal.